Ladies and gentlemen, boys and girls, ponies and puppies! I'd like to welcome everyone today to our wonderful Sliding K Ranch! 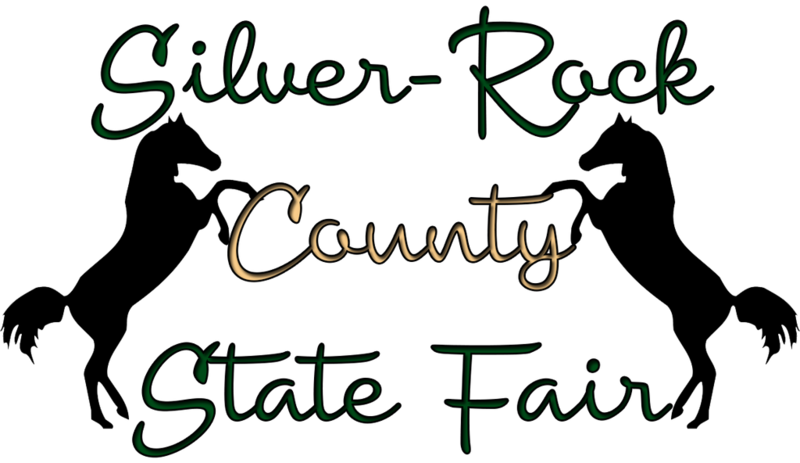 We have food galor, games, rides, and most importantly the horse show! 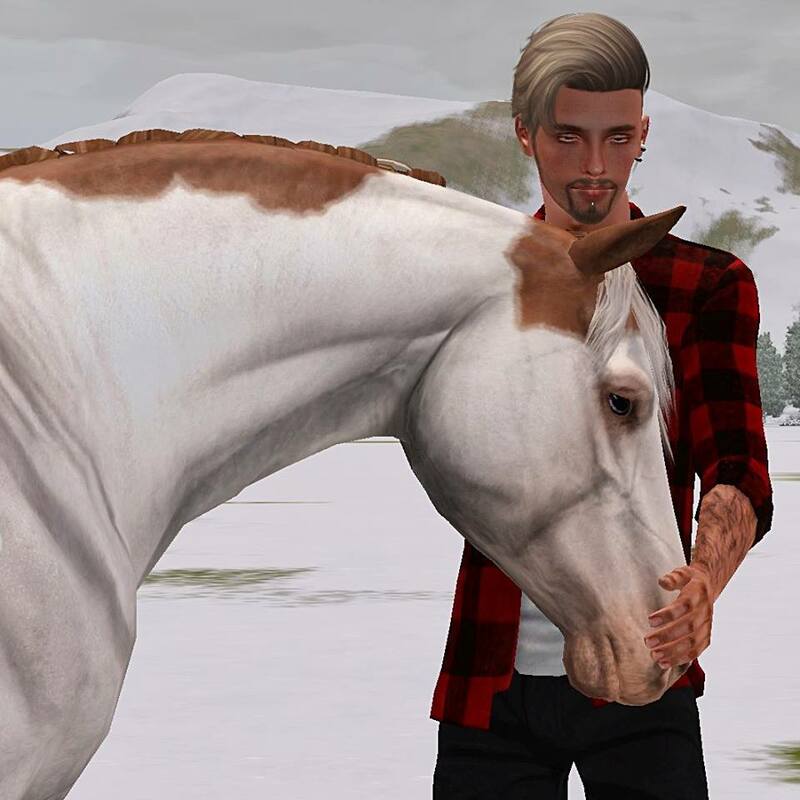 The horse show this year is being split up into different classes ranging from our big and gentle giants to our tiny but mighty ponies along with everything inbetween! 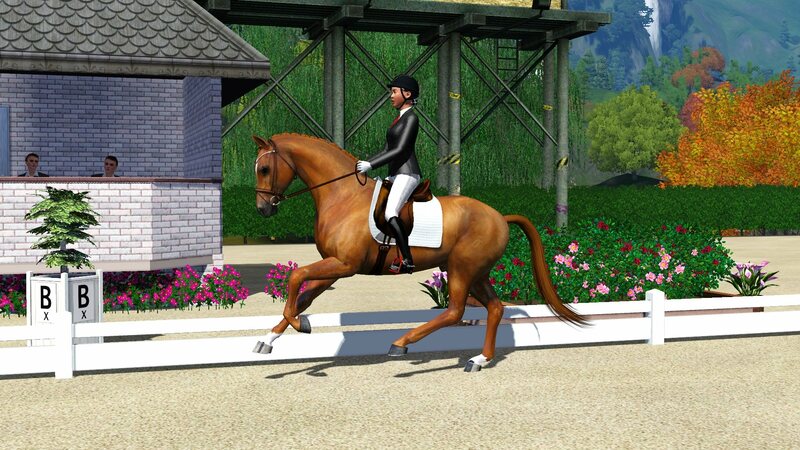 So prance on over to the arenas to see what we have in store for you! Wanting to enter! By all means head to the stable managers office windows to get yourself and your horse or horses signed up for the night and show you wish to take part in! All are welcome, never been at a show or have a little one that wants to show her perky pony as a unicorn? Go for it! • Draft horse showing is all about showing off your draft horses or draft crosses. 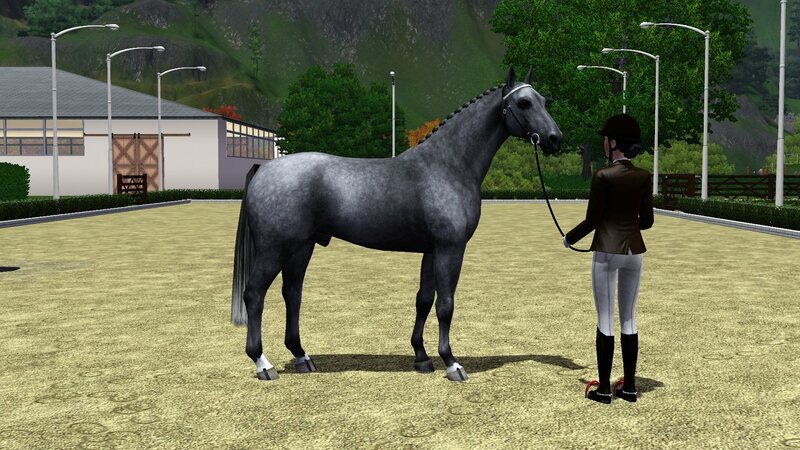 It could be in the halter event, pulling, dressage event, liberty. Keep in mind if you enter a discipline show for Draft bred horses they can not cross enter say the Dressage - English show they will be judged against other draft horses when entering this class. • Much like our draft horse showing this is all about gaited breeds and what they do best...PRANCE! Show me those trotters, the hackneys, the saddlebreds! I want to see them doing what they do best may it be halter, saddleseat, harness. Just mention in your entry what it is they're doing and we will be golden. • Again turn out in mind. Poses wont be judged though if you say they're stacked (right term here?) don't have them trotting mindlessly around the arena. • This is all about showing off those spunky ponies! Show me what your pony does best. Do they do liberty or clown around with your little one? I want to see what is it those ponies of yours were bred to do! • Depending on where you enter into the pony show ( you choose your area) turn out will be looked at. • Western showcase is to show off all western disciplines, this does include Western Dressage, Mountain Trail, those types of sports. We have tons of cattle on sight! Lets see those cow ponies in action! This is open to all breeds not just stock horses, have a minuture that thinks they're a cattle pony? Go a head let them strut their stuff! • Dressage, jumpers, hunters, ect ect ect. Let me see those dancers and flyers. 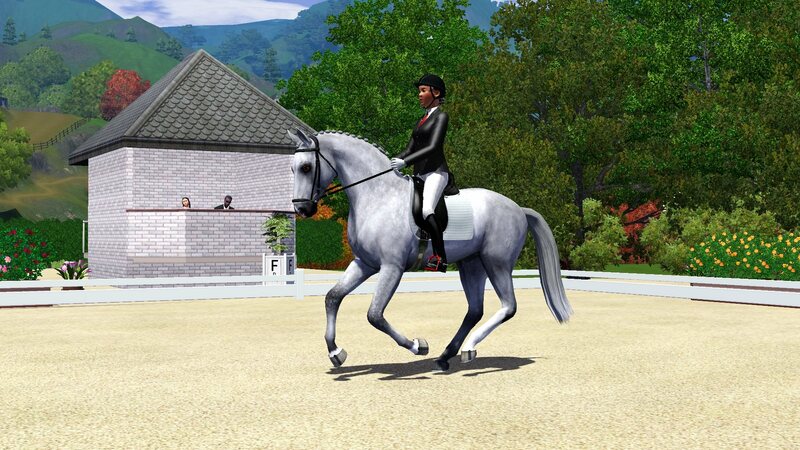 We have a dressage arena, show jumping arena, and even an eventing course. But these aren't the only English sports so show me what you've got! • Turn out yadadada you all know the drill already right? 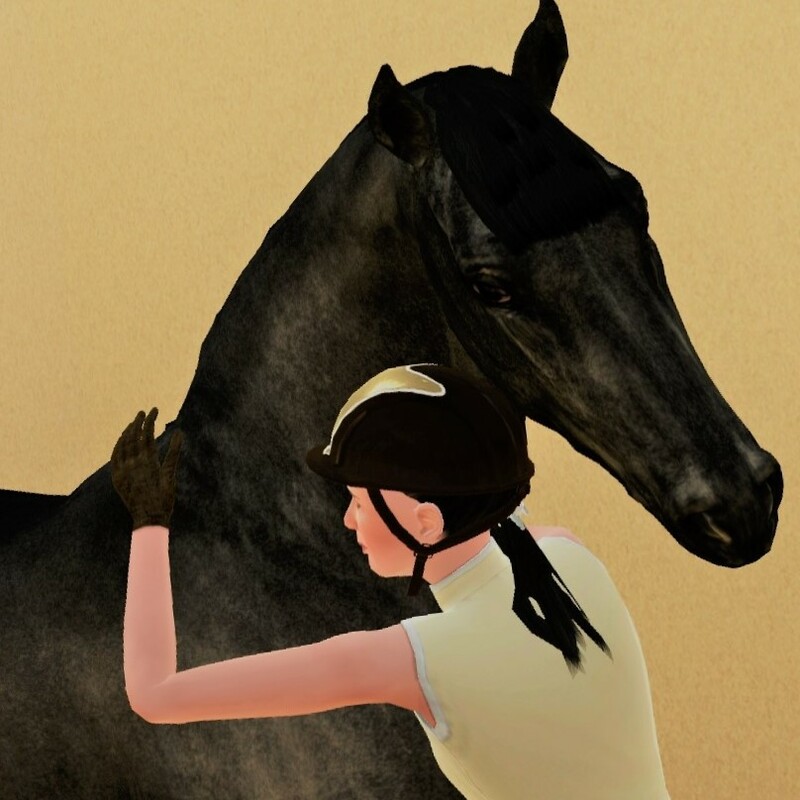 •This class is for our flat racers, our endurance runners, our horses that maybe I forgot to mention. Could be a halter show at the state fair for one breed or another. It could be a rodeo event, walk trot event, 4H horse show, could be you have a dog and pony show, a cat and pony show or a llama and pony show! Who knows this is the class for you! FARM ANIMALS ALLOWED - Want to show off a prize bull? A Cow? A llama or even a goat? These animals are allowed here as well! • Turn out - does it fit the disipline/class you're entering? Keep in mind this is a state fair event so your halter type entries don't need to be fancy turn out at all times they could be jeans cowboy boots and a button down top. Be creative! 1st: 10 Pack Of Markings 5 random 5 from reference/ One Random import of class specialized/entered by Blake B. 2nd: 6 Pack Of Markings 3 random 3 from reference /One Random import of class specialized/entered by Marc Sanders. 2nd: 6 Pack Of Markings 3 random 3 from reference/ One Random import of class specialized/entered by Marc Sanders. Dia and Foxy just started doing intermediate shows. And this is them doing extended canter. This is our exciting 3 yo RDI Made Sherlock. We bred him ourselves. Cant wait to see him under the saddle.